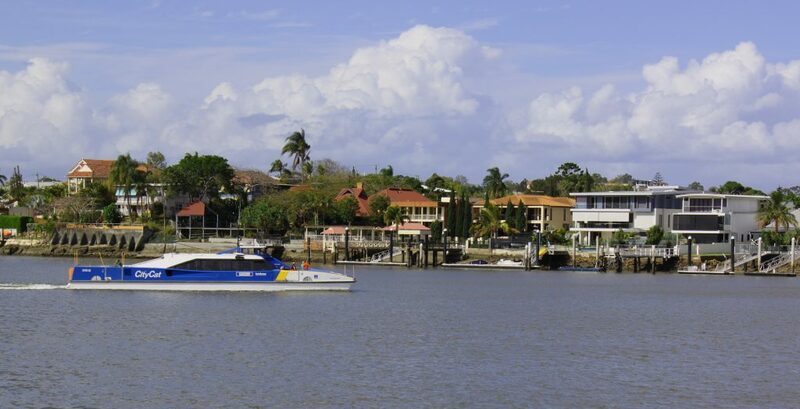 There’s more to the capital of Queensland than agreeable weather, a dizzying choice of adventure and culinary attractions are generating attention. 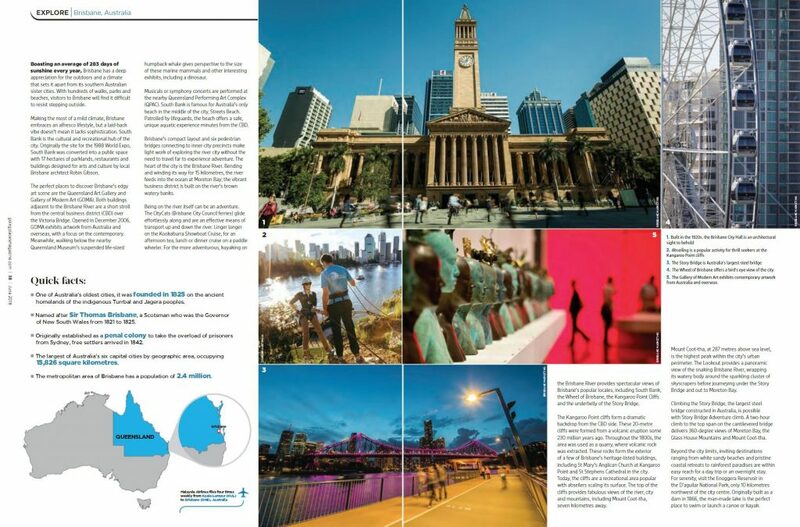 That was the lead for the article I submitted to Going Places, Malaysian Airlines in-flight magazine about my home city. 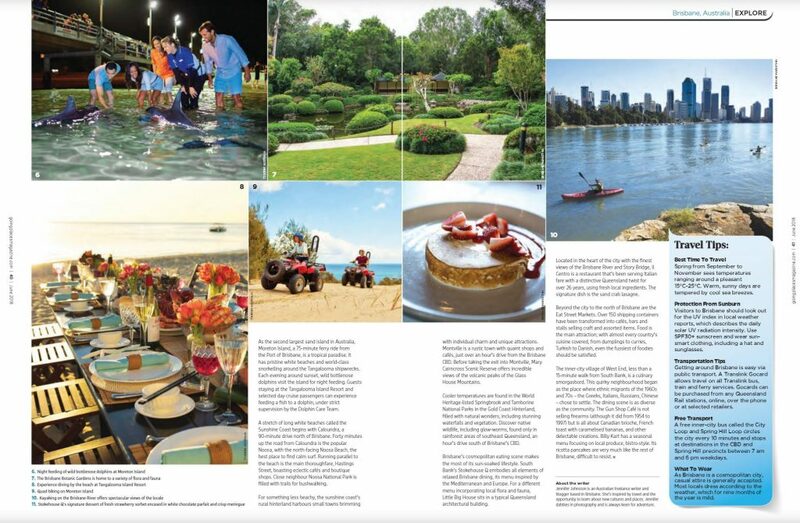 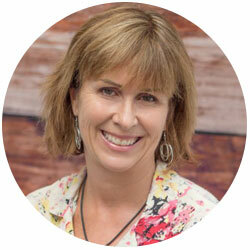 Take a read of the full article called Brisbane don’t mind if I do – in Going Places June 2018 edition. 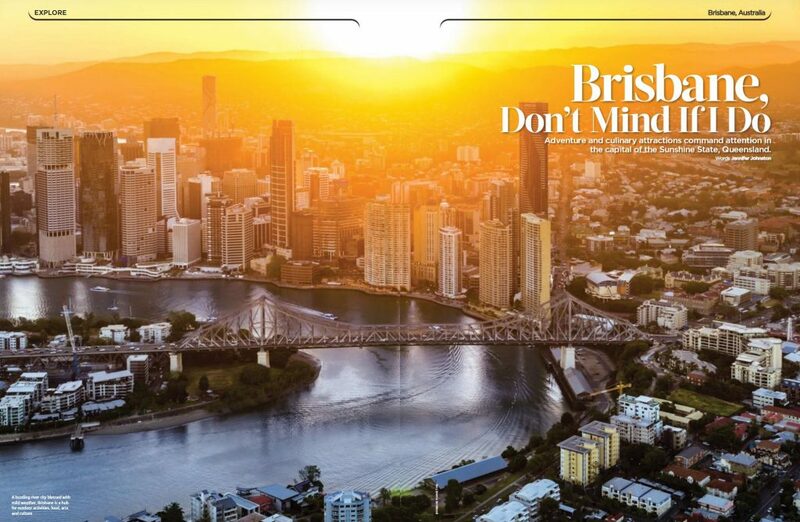 They’ve thrown in a few nice images from Brisbane Marketing and I’ve packed a heap of info about Brissy in here!